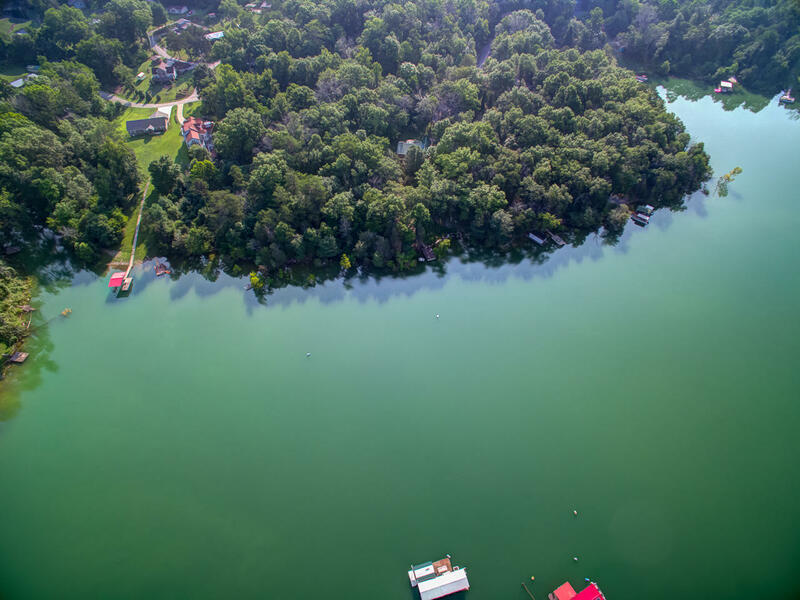 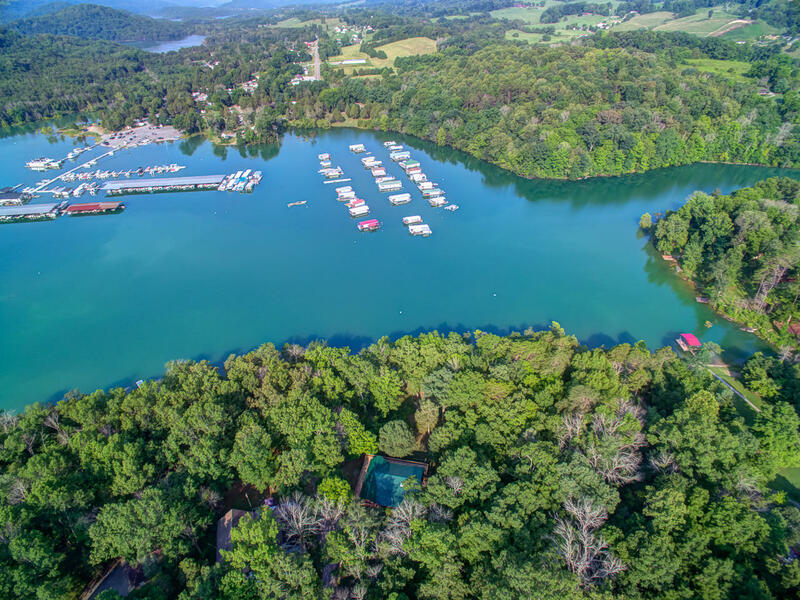 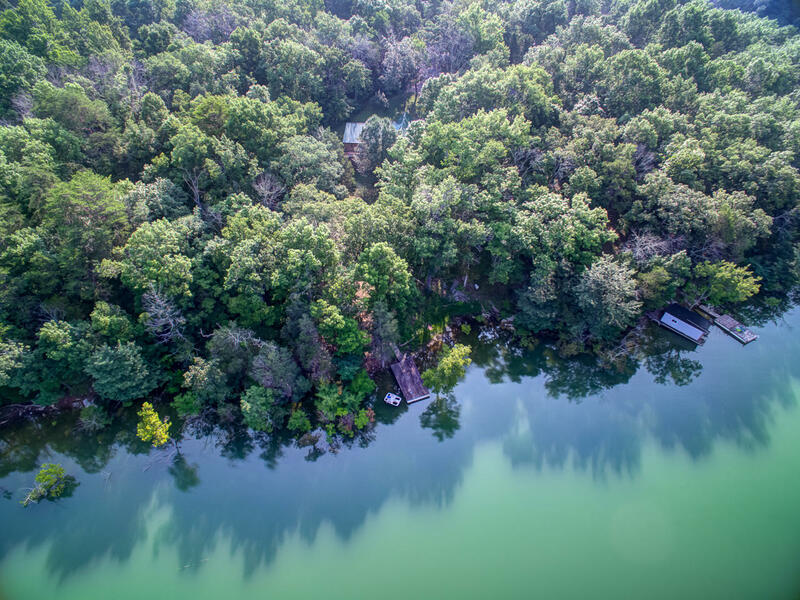 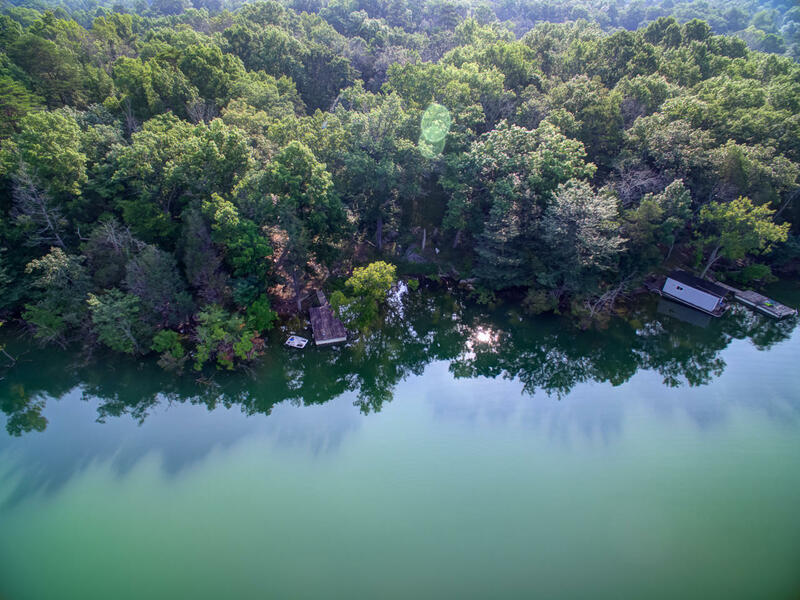 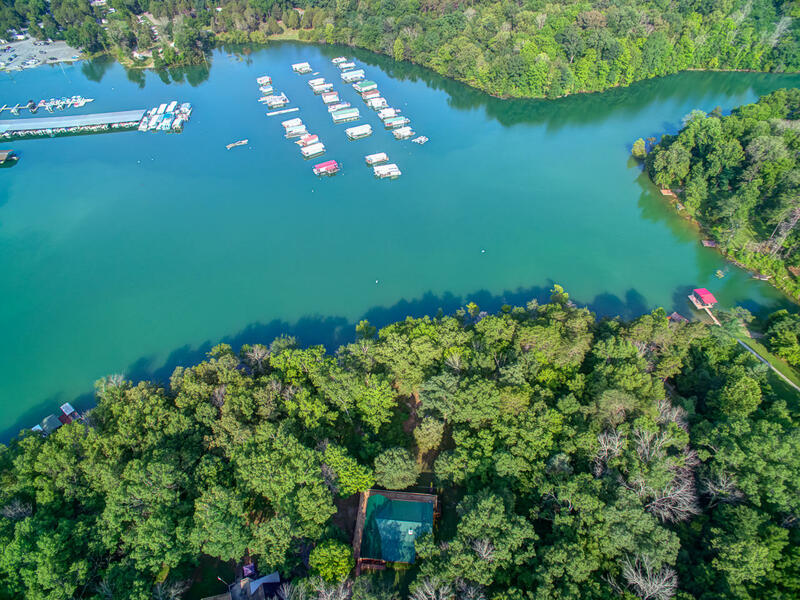 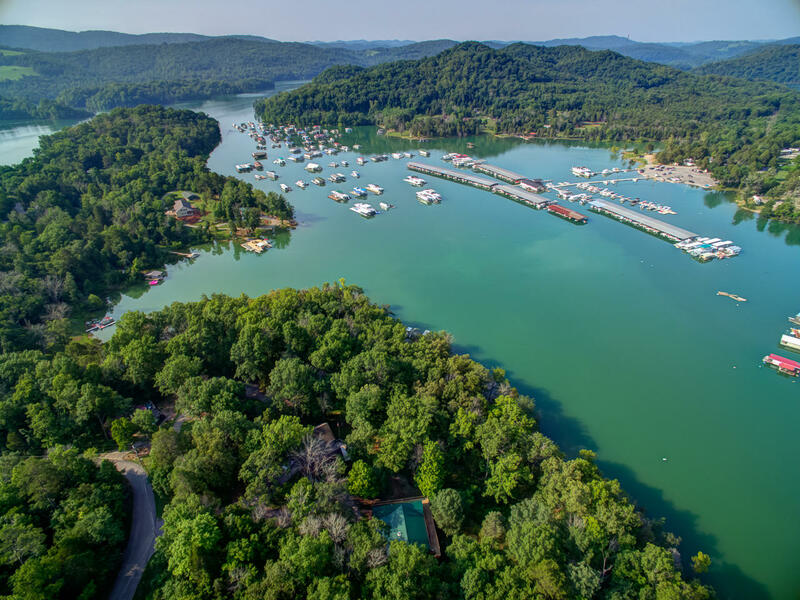 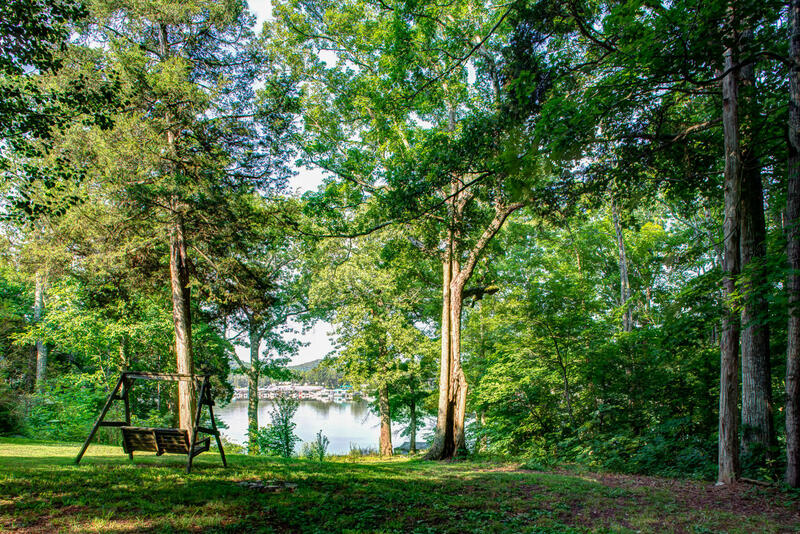 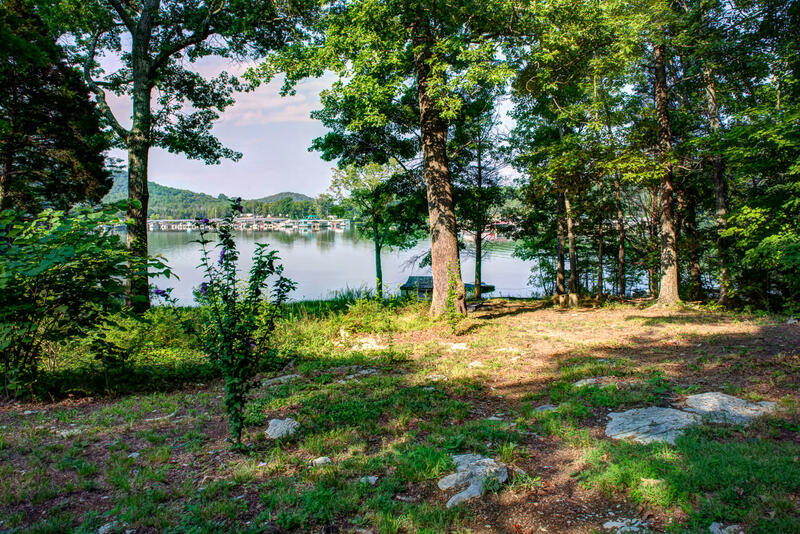 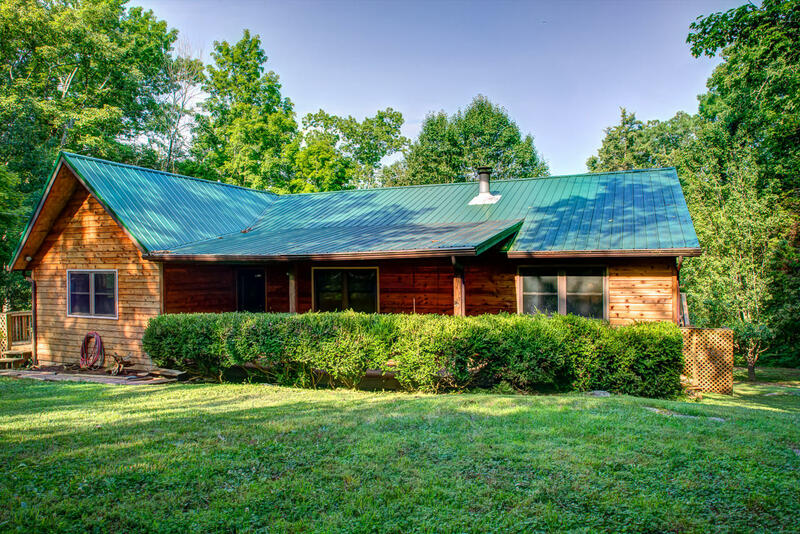 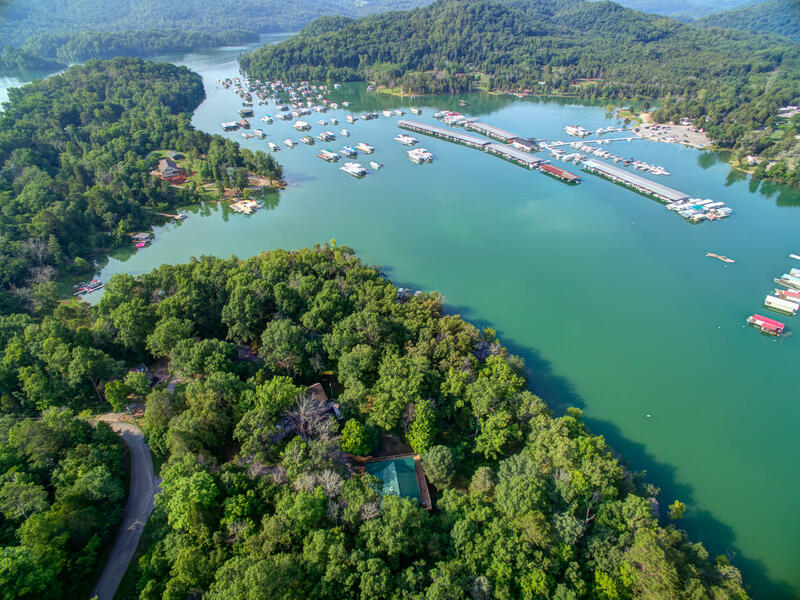 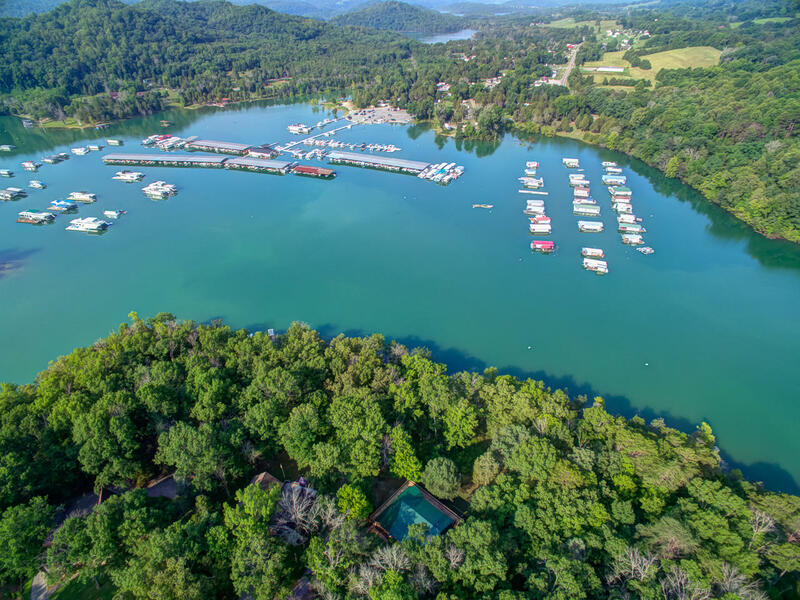 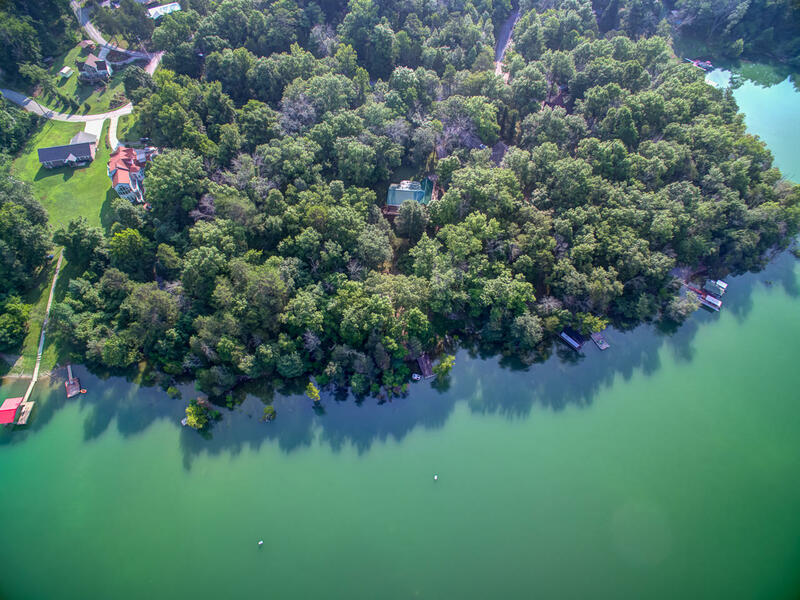 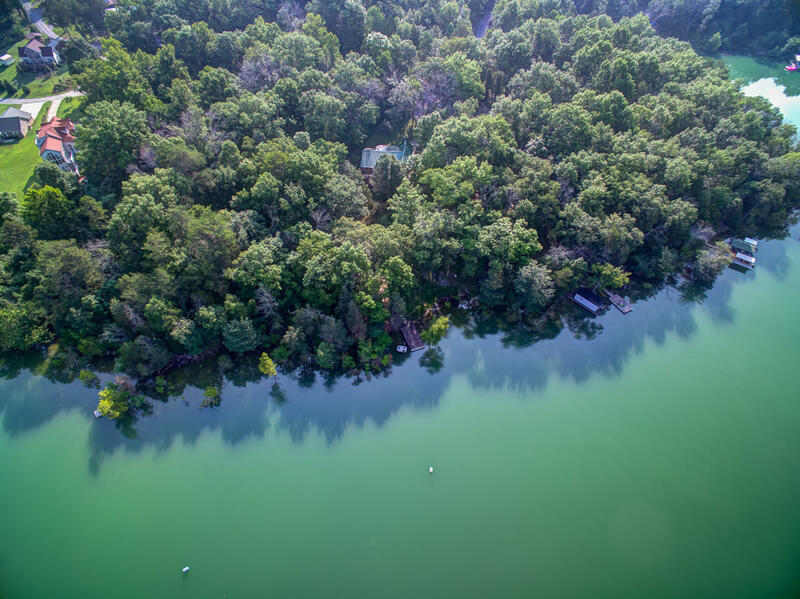 This gorgeous single story home located lakefront on beautiful norris lake has a wooded lot and yearround lake access from your back yard. 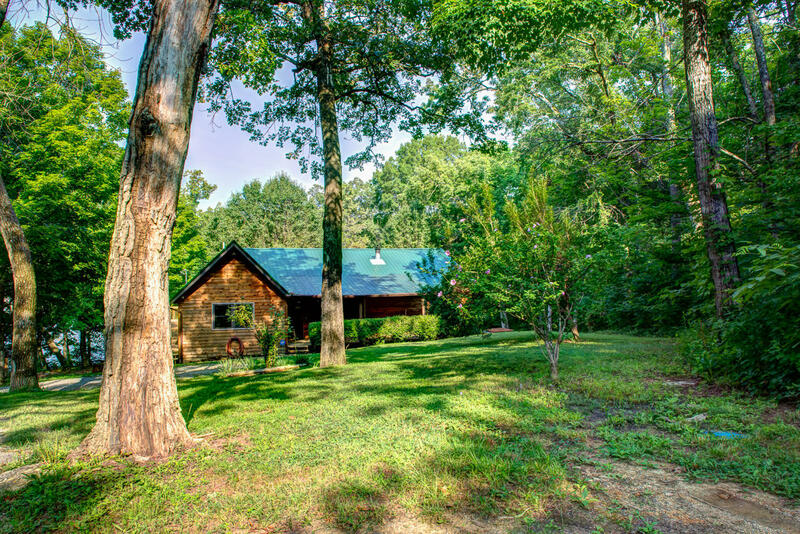 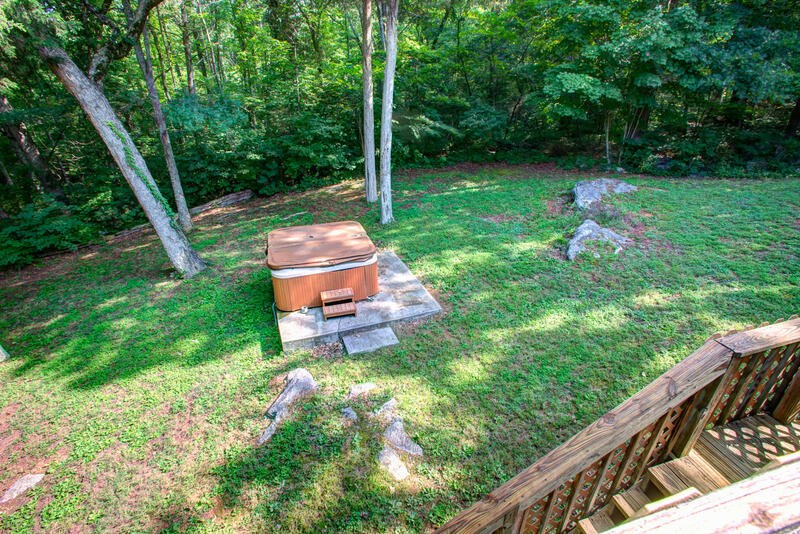 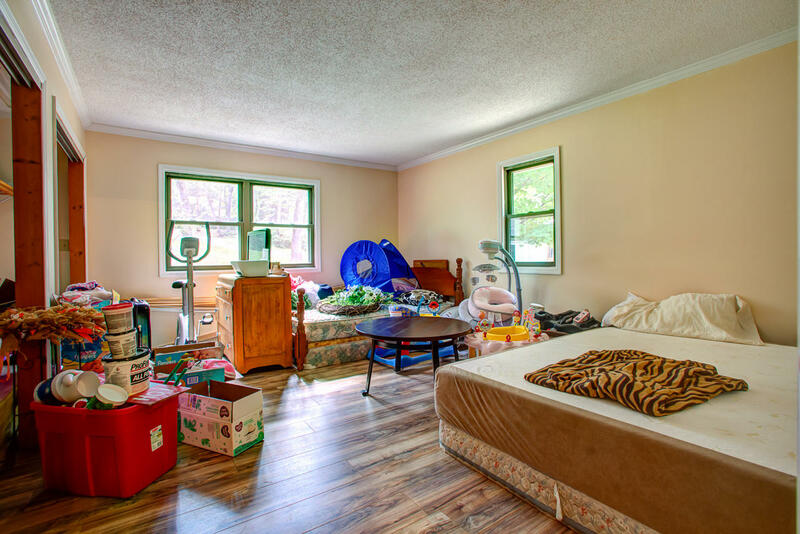 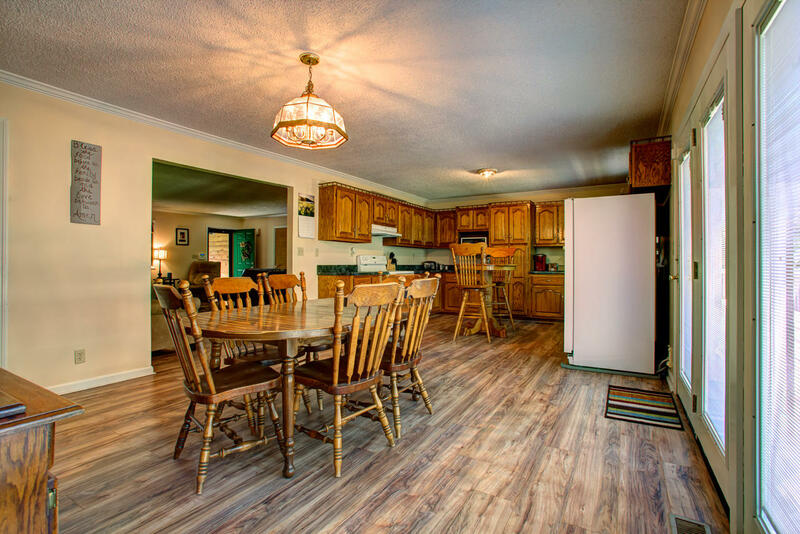 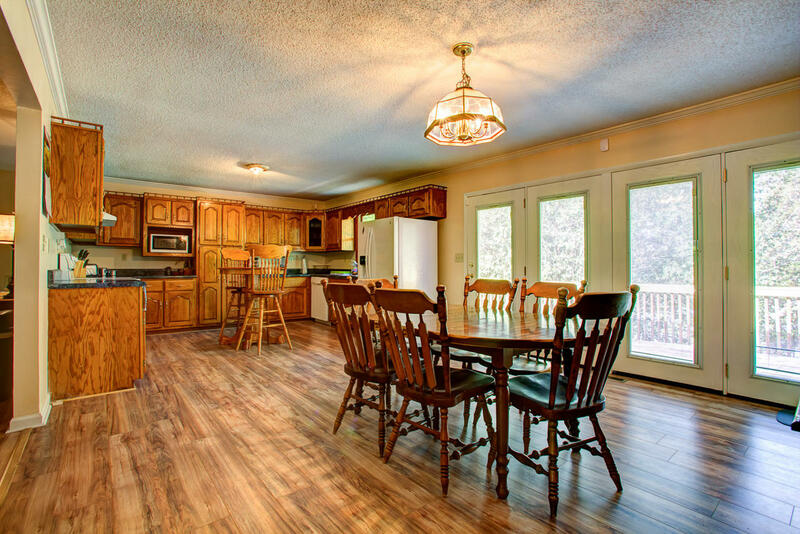 This home will be the perfect place to call home or you can make it your vacation getaway. 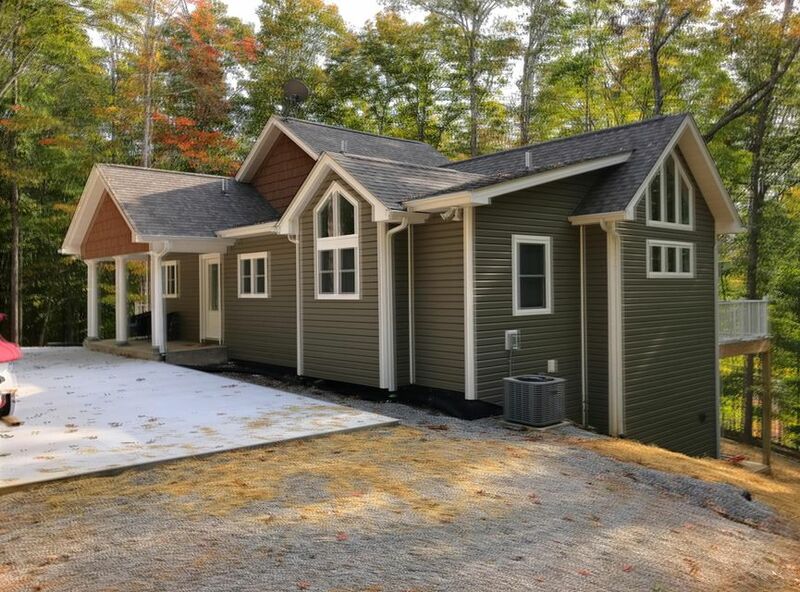 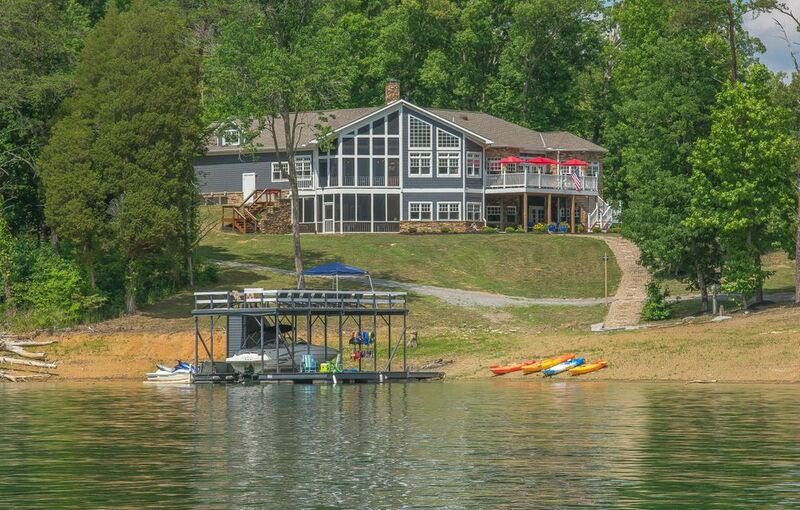 This lakefront cabin is in move-in ready condition, has a large amount of shoreline and a dock! 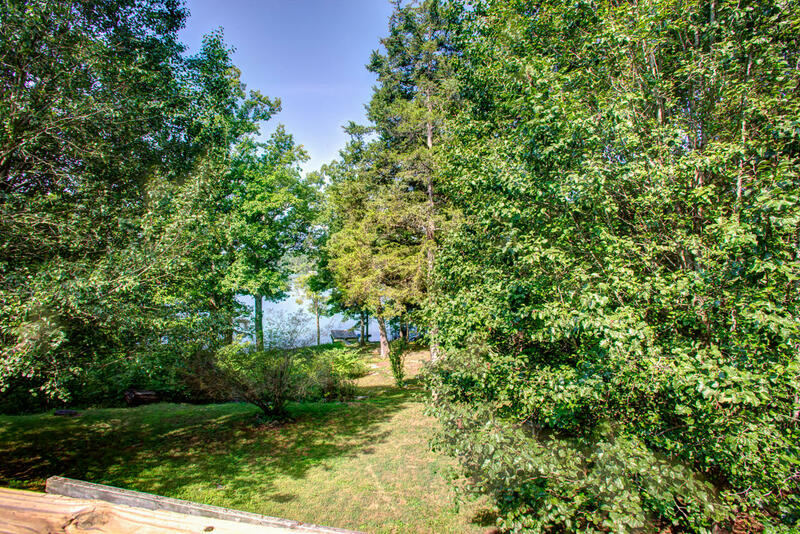 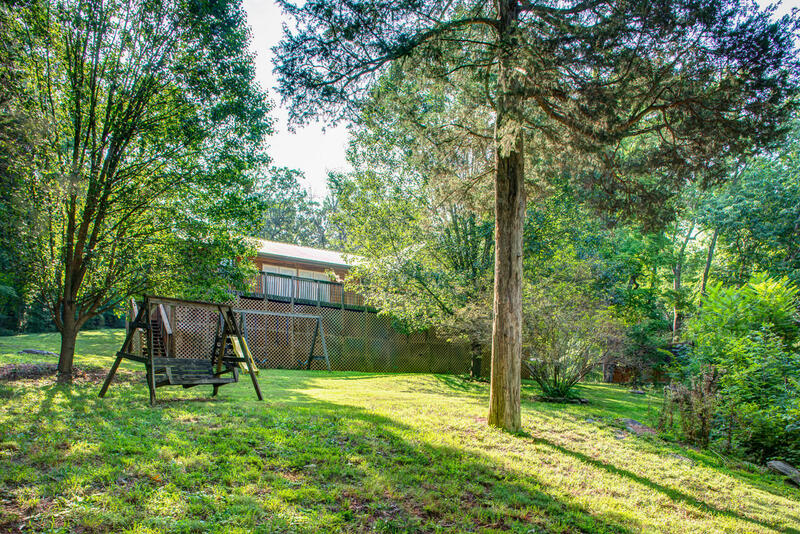 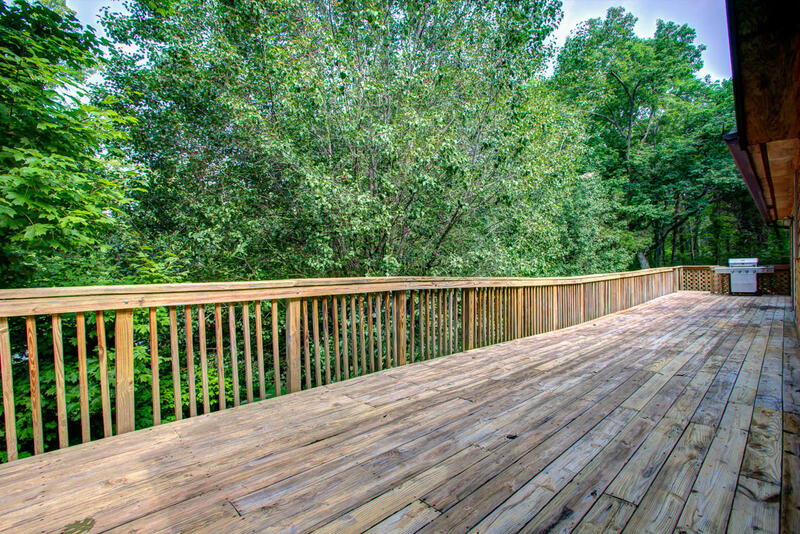 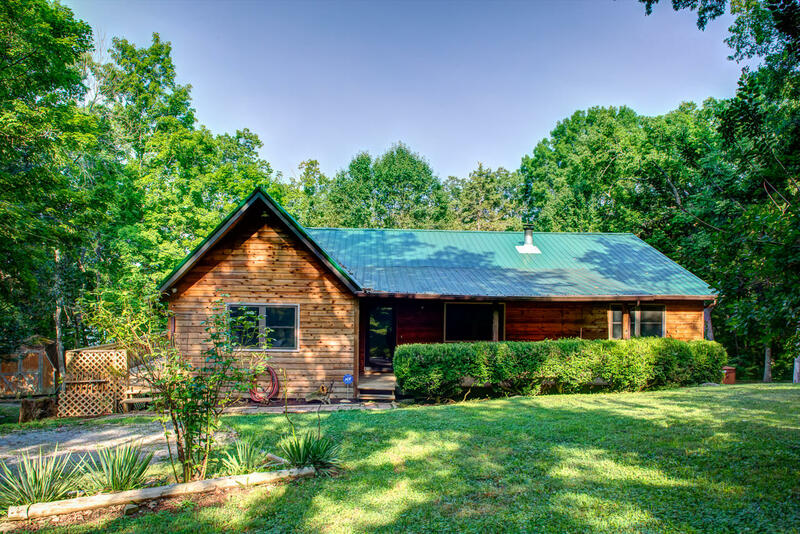 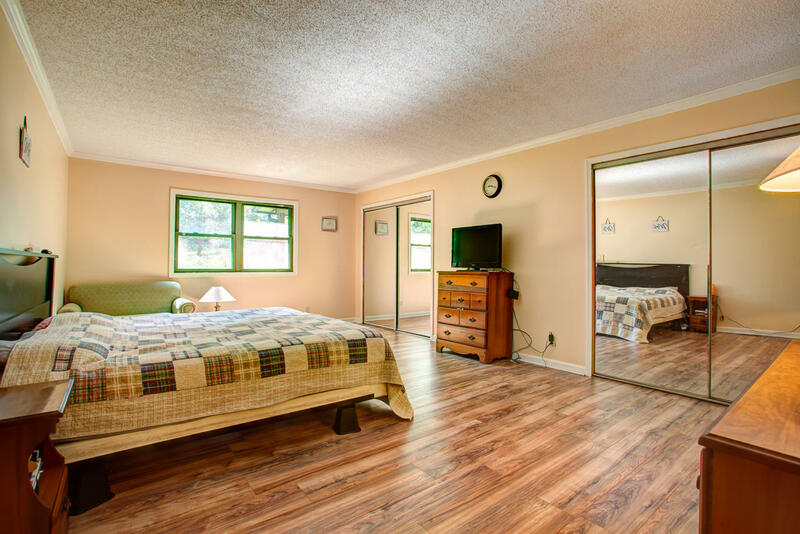 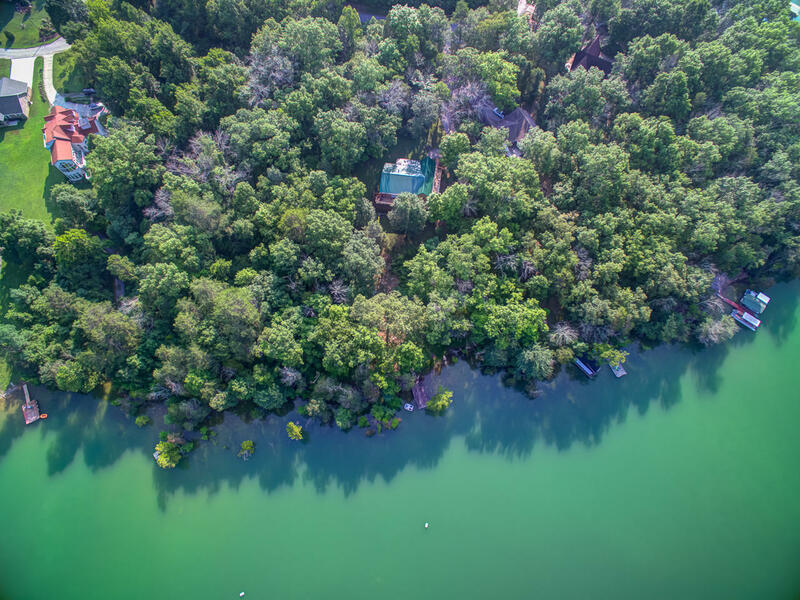 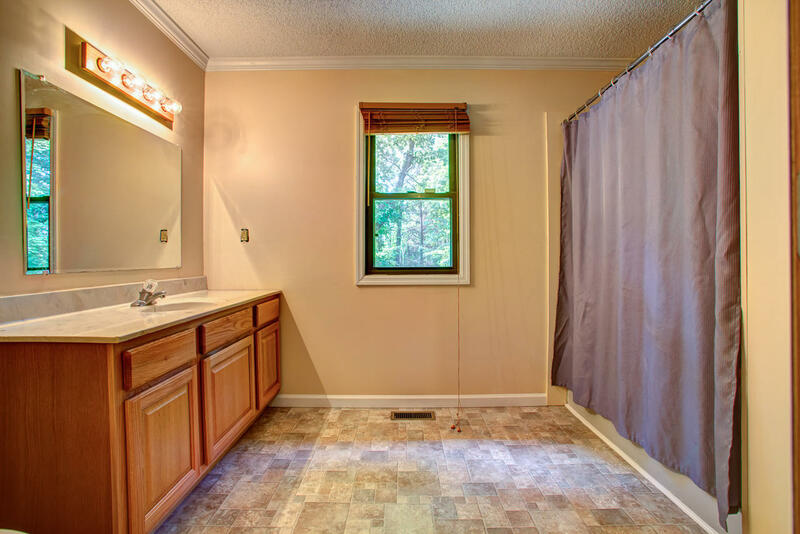 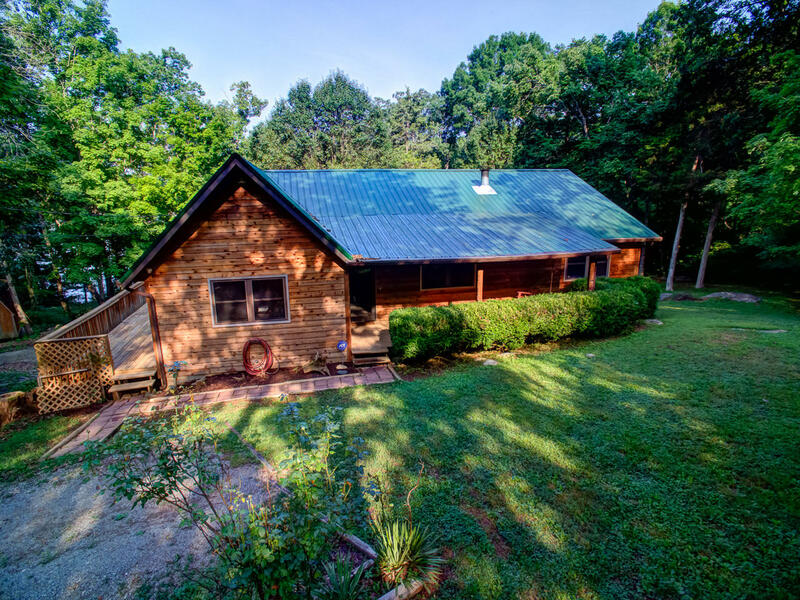 With a wooded lot and year round lake view, this home will be the perfect place to call home year round, or at this price, you can make it your vacation get-away! 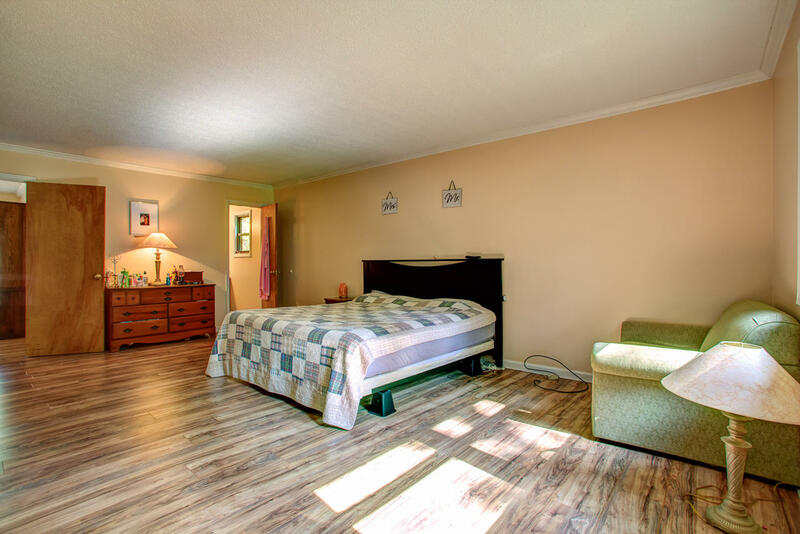 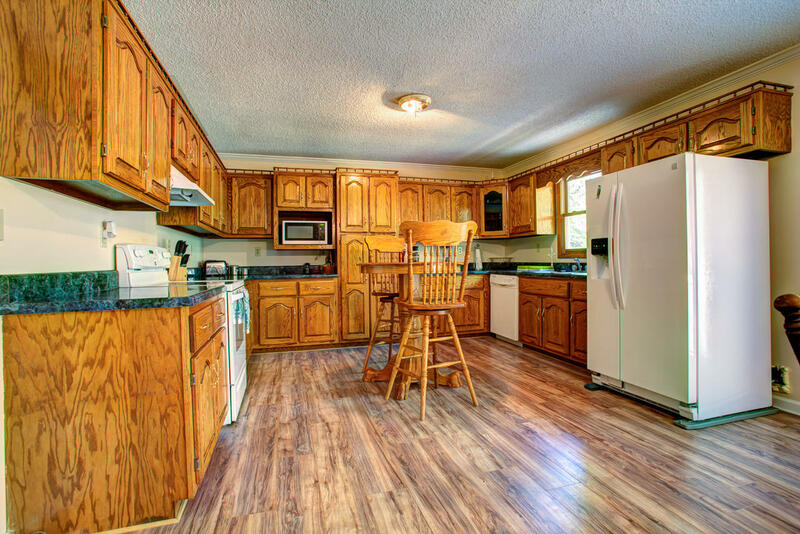 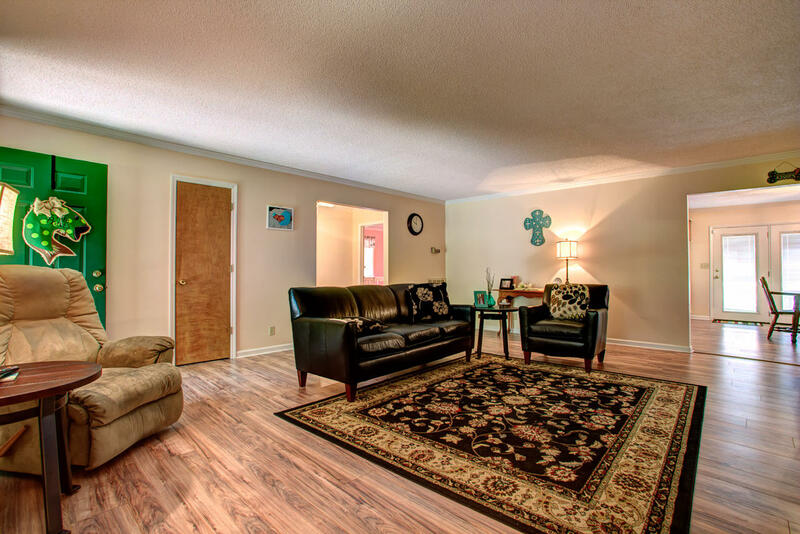 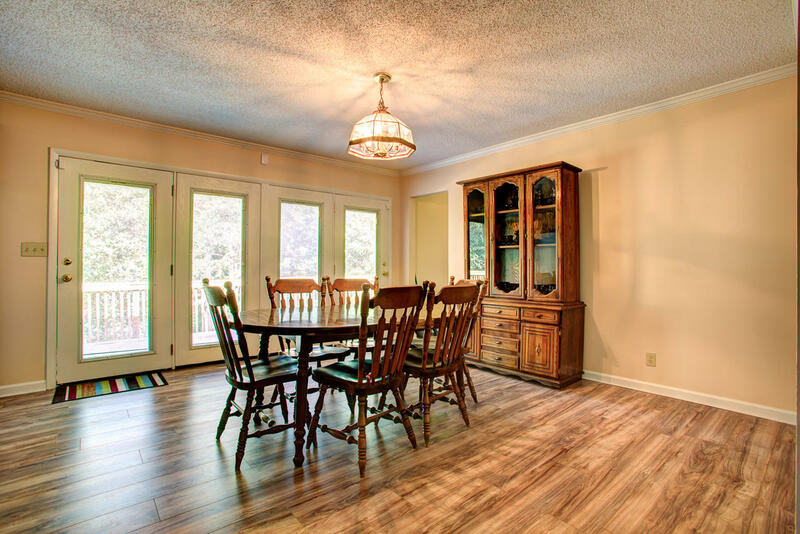 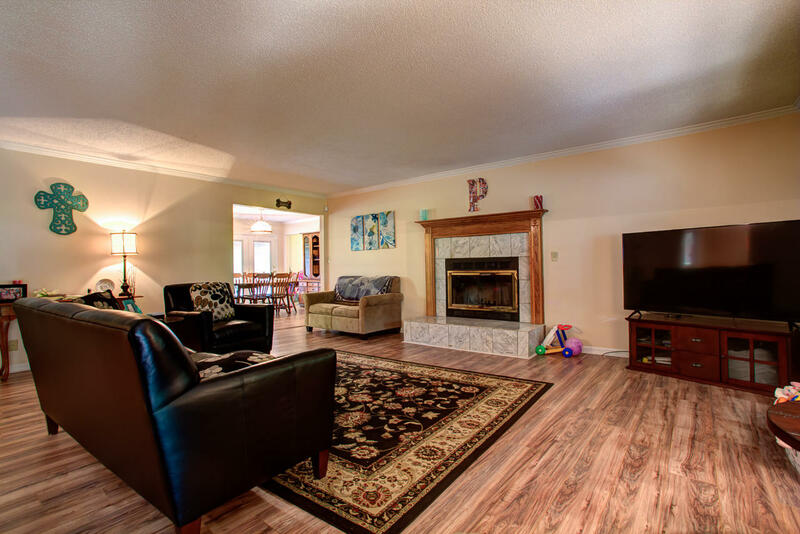 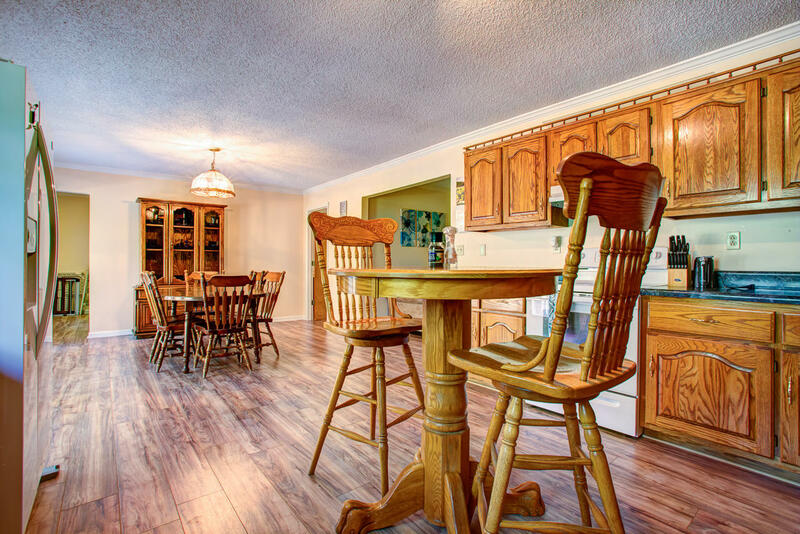 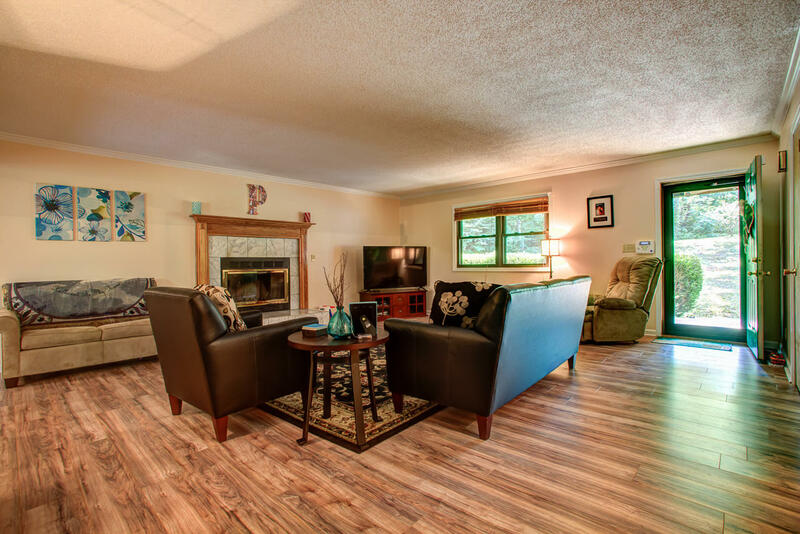 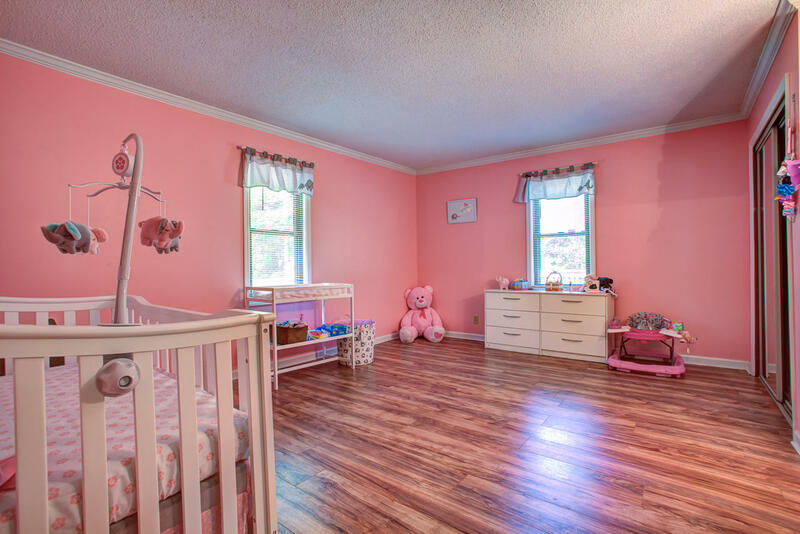 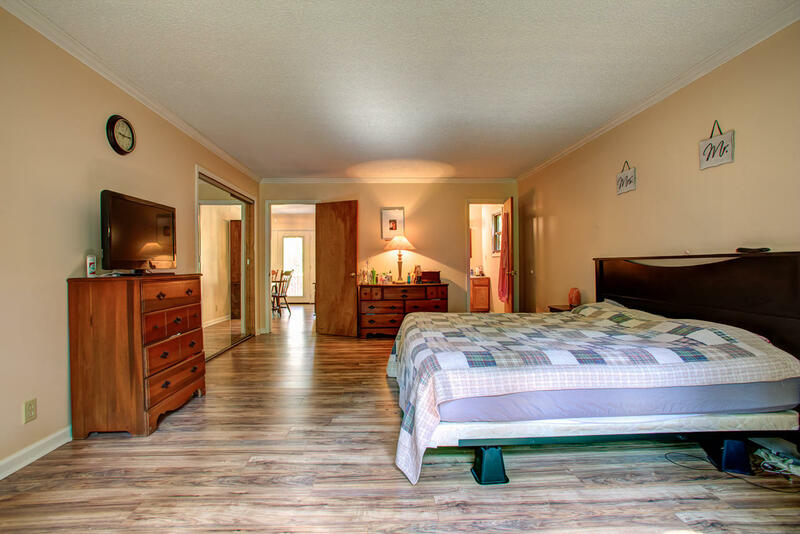 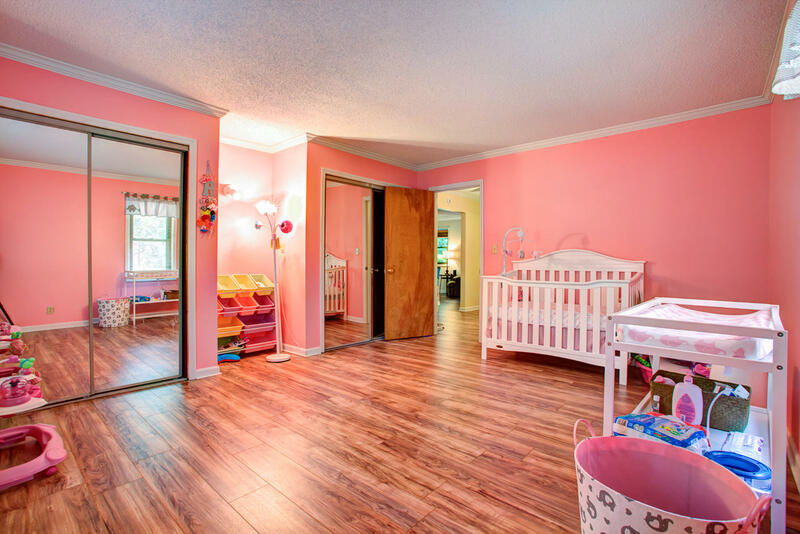 With a spacious living room and well as master suite, custom solid oak cabinets, and all hard surface flooring, this home has what your'e looking for, so call today to schedule a private viewing or this terrific home.